wait.. is it like Hansa Teutonica? or is it just a coincidence that it has sort of the same name? In the sense that it's abstract, yes. But other than that, no, not at all. HT is a fairly heavy game of long-term strategies while Hansa is a fair amount lighter. Lots of tactics but hard to form a really long-term strategy. Both great games. 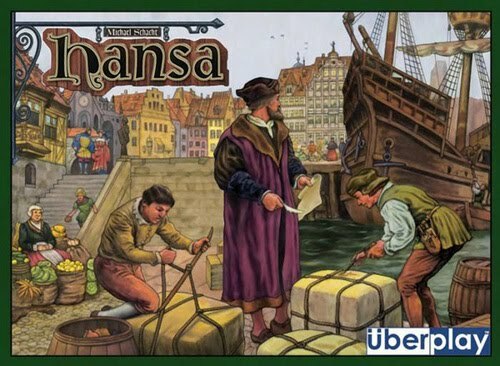 Hansa will get played more, though, cuz it'll be WAY easier to teach.